The PVS Board has implemented new policy requiring all non-athlete coach and official members to complete concussion training prior to registering for 2020. The training is brief and free. Two sources of training are given below. Once you complete your training, please forward the certificate to the PVS Registrar at registration@pvswim.org. This is a one time requirement. If you have already completed the training, either for high school or for attending meets in California or Ohio, all you have to do is send the completion certificate. Note that you have to add the NFHS test to your "shopping cart" and checkout�even though the course is free. The CDC course is pretty much straightforward click and go. Please read about the changes to Athlete Protection Training for non-athlete members. NOTE: If one course shows 100% but not done with the check mark. To complete this course: You will need to click on the course, then select �2� from the navigation and complete the course evaluation. Once you have fulfilled the requirement there will be a check mark on the course and you will receive an email congratulating you for completing the requirement. PVS provides a repository for local HS Championship Meet Results. If the results of your meet listed aren't there, it is because they haven't been received by PVS yet. The following PVS clubs made it into the top 10% of USA-S clubs in the 2017-2018 Virtual Club Championship. The national rank is listed in parentheses. 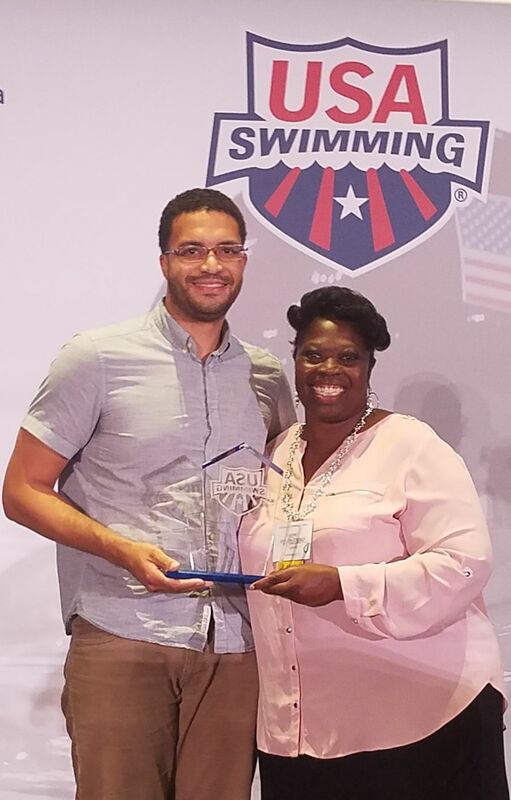 Congratulations to Rob Green (DCPR), the 2018 recipient of the USA Swimming Diversity Inclusion Award! Congratulations to the 72 PVS Athletes that made the 2018 USA Swimming Scholastic All American list. Potomac Valley had the fifth most awardees of any LSC. The final SCY & LCM PVS Top Times Lists for the 2017-2018 season have been posted. If you spot any bad times on the lists, please contact the PVS Times Officer. 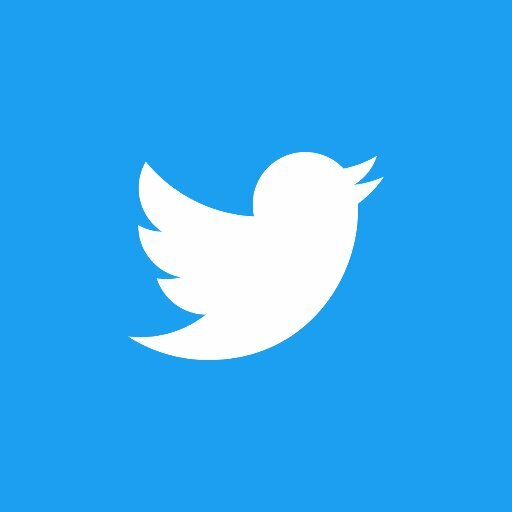 In September 2018, USA Swimming will be offering a new membership category for those who want to try the sport of competitive swimming. 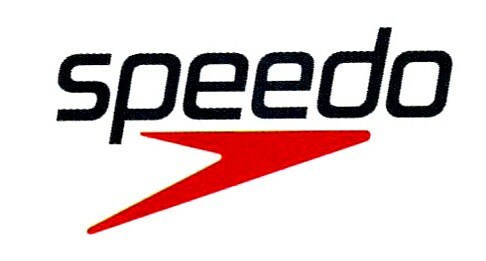 The Flex Membership is an entry level membership and allows the athlete to compete in up to two meets per year. It can easily be converted to a full membership if the athlete wants to upgrade. Potomac Valley Swimming will be offering this new membership option, but it will be up to each individual club whether they want to offer it to their members. 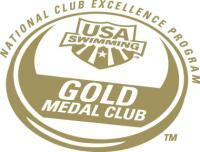 To read more about this new opportunity, visit the USA Swimming Website. If you have any questions, contact the PVS Administrative Vice Chair, Tim Husson. Check out the new PVS Parents' Page. It has lots of resources for both new and experienced parents. Check out the First Edition of the PVS Parents Newsletter. Go to the PVS Parents Page to sign up to recieve the newsletters by email. The rule change is effective September 21, 2017. Contact the PVS Officials Chair if you have any questions. Potomac Valley has achieved the highest level in the LSC Evaluation & Achievement Program (LEAP). Thanks to all the volunteers and staff that made this possible. Read the official notification from USA Swimming. Potomac Valley Swimming facilitates connecting its Member Clubs for the purpose of sharing Best Practices with regard to Club Governance. If your Club would like to utilize this resource, please contact the PVS Administrative Vice-Chair, Tom Ugast (tugast@nationscapitalswimming.com). PVS supports and promotes excellence for all through competition, education, innovation and leadership.